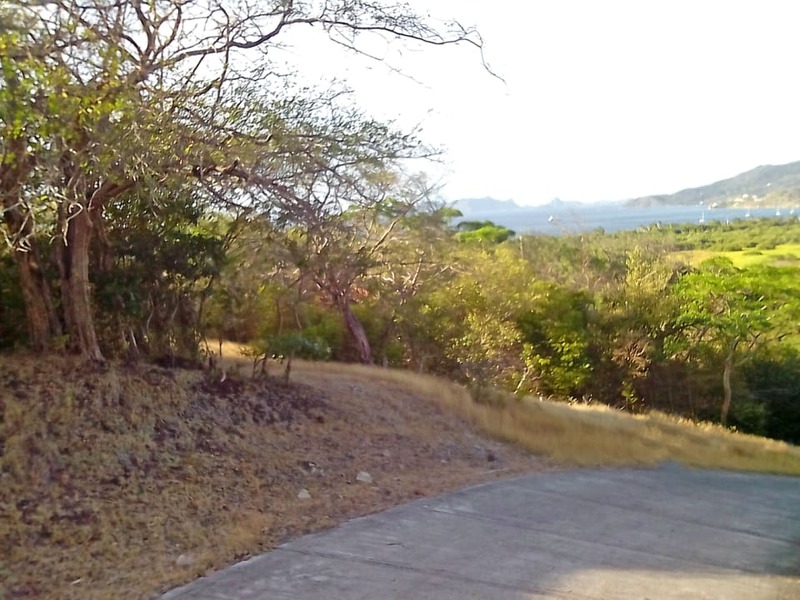 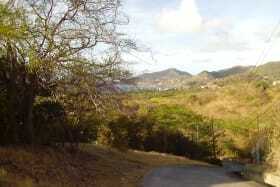 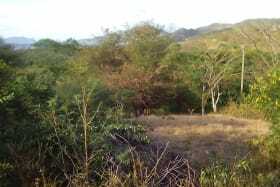 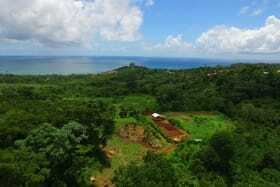 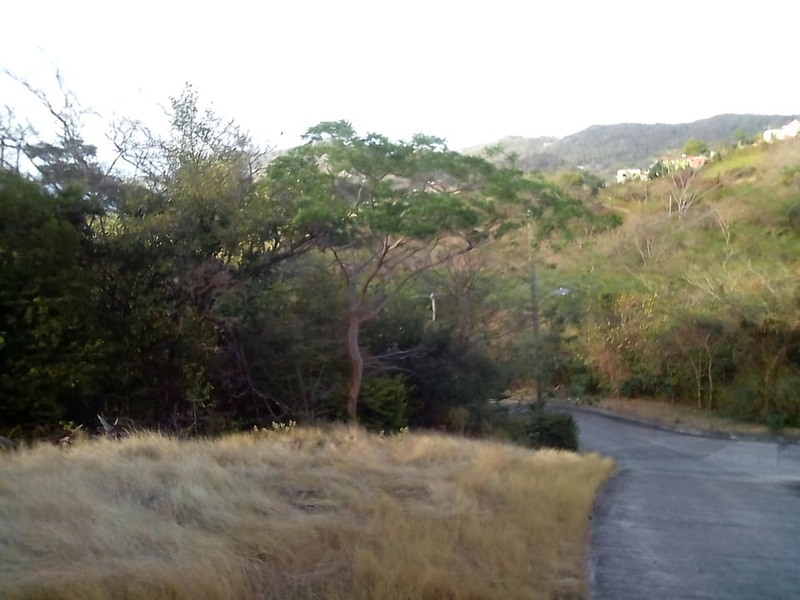 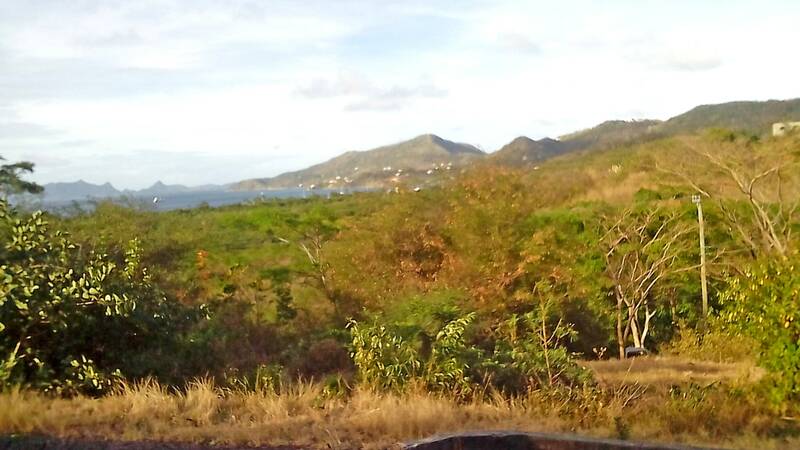 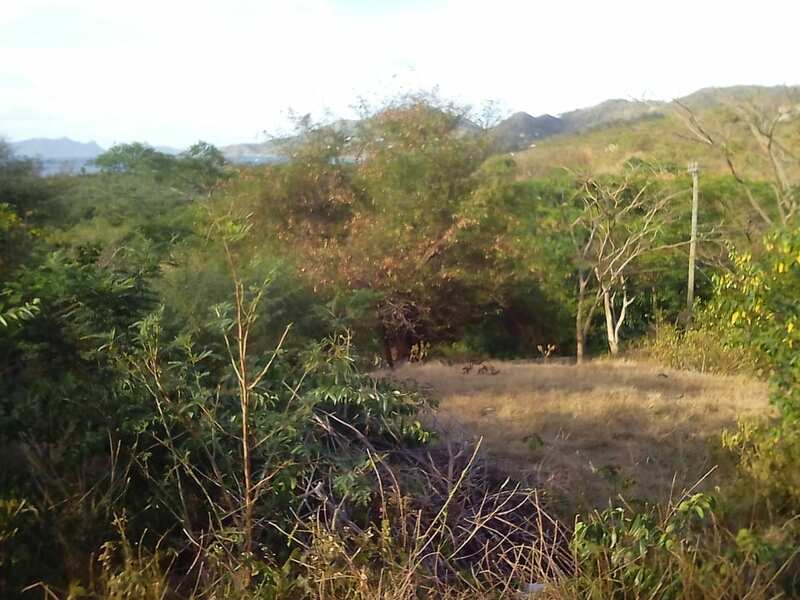 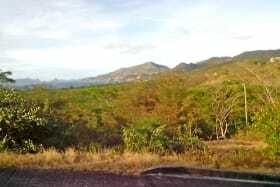 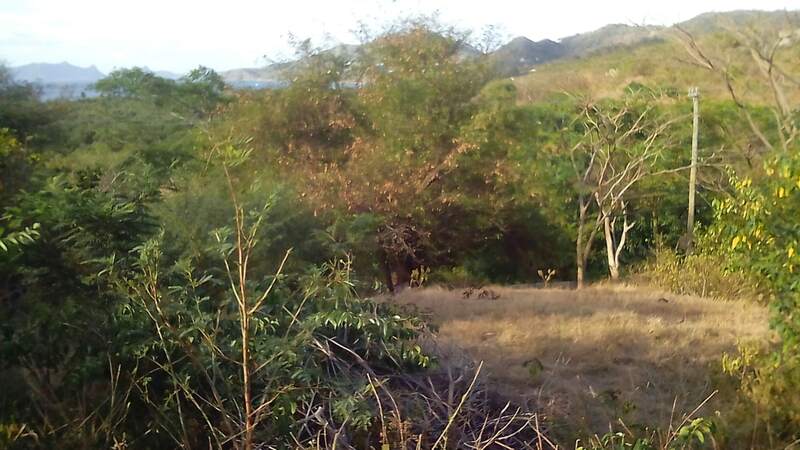 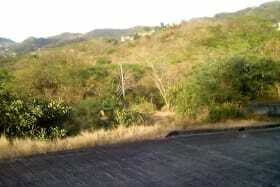 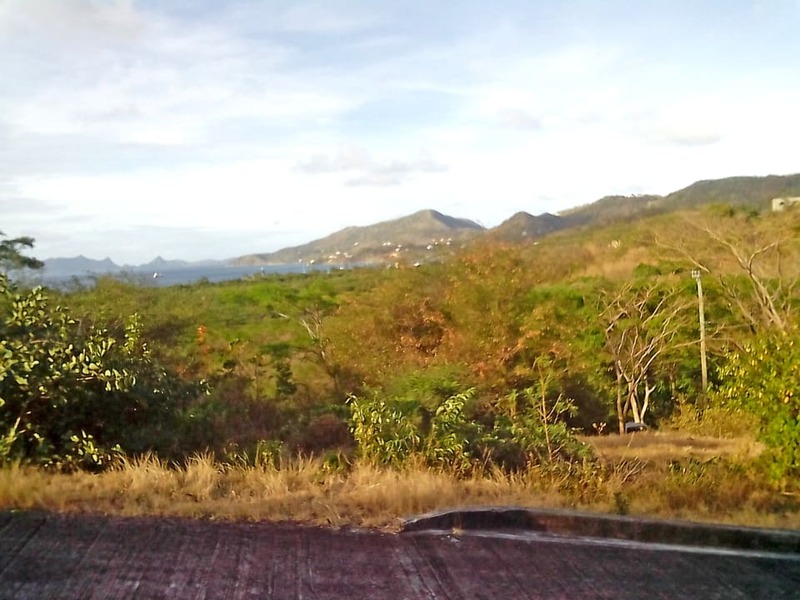 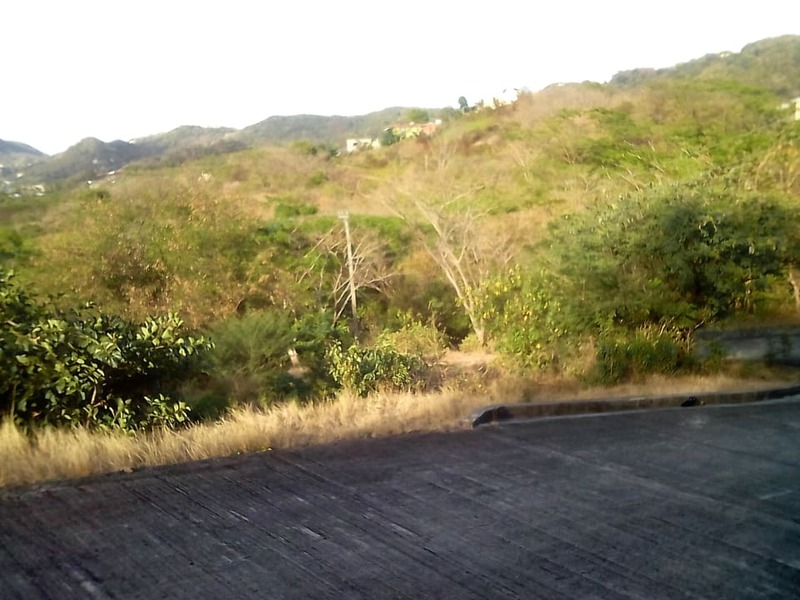 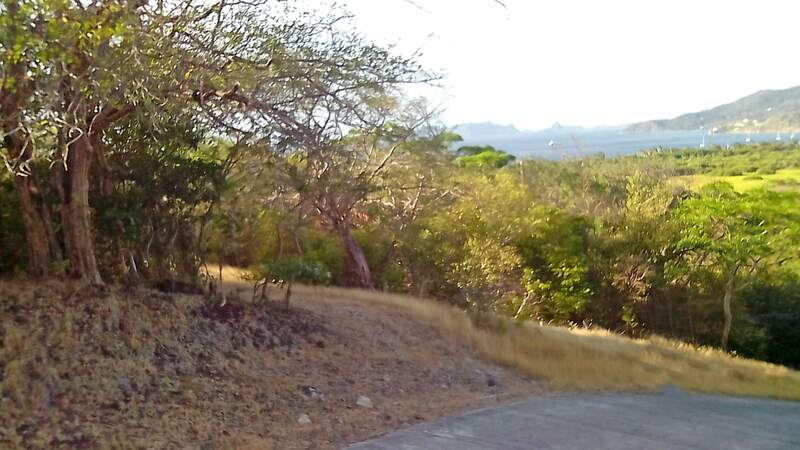 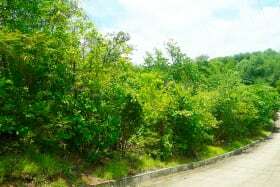 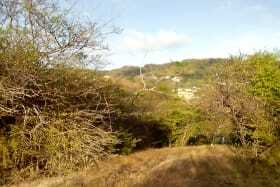 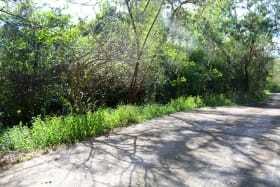 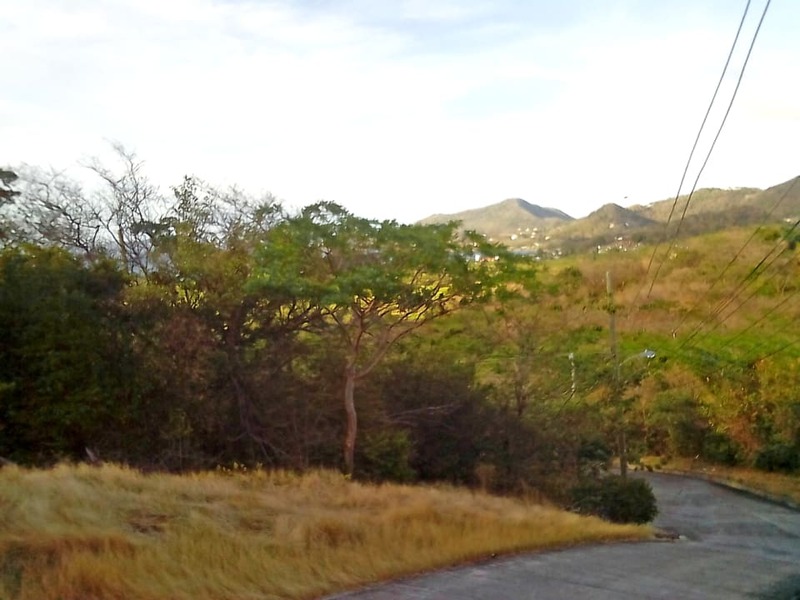 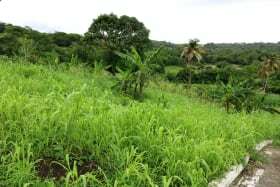 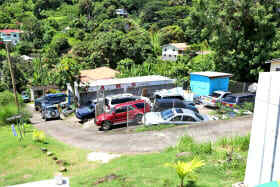 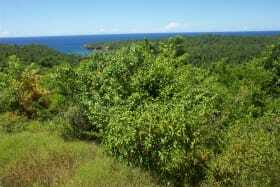 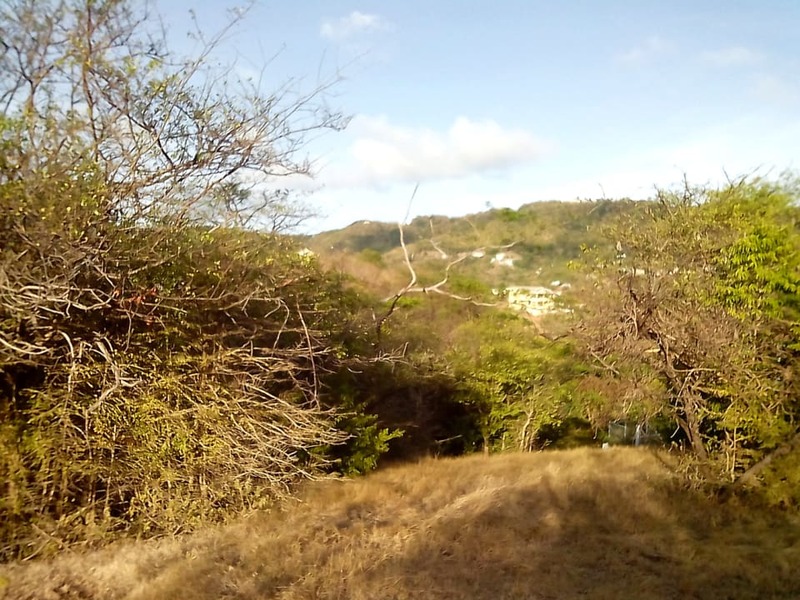 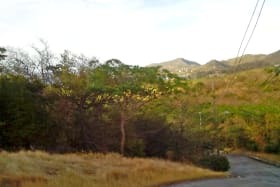 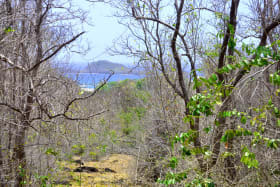 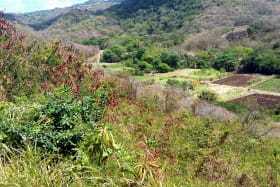 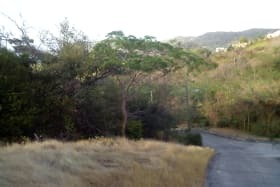 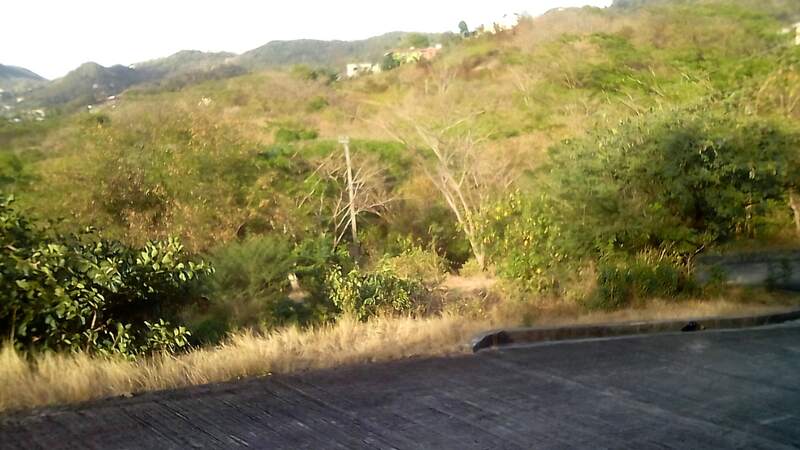 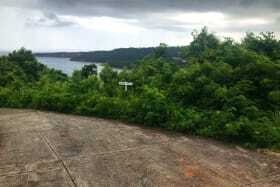 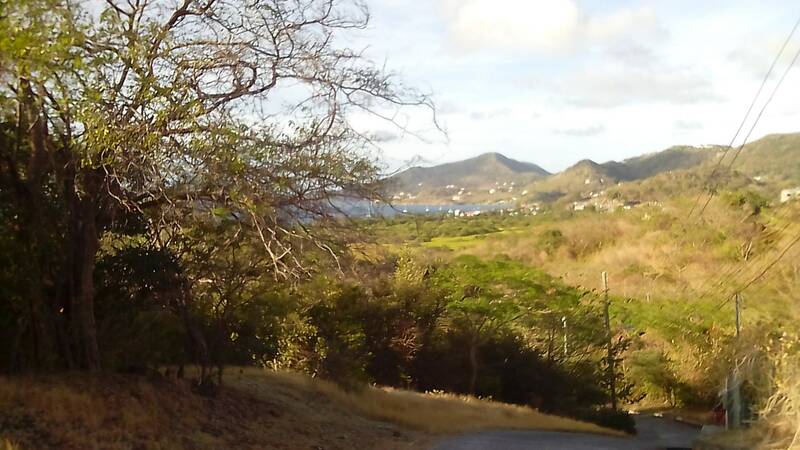 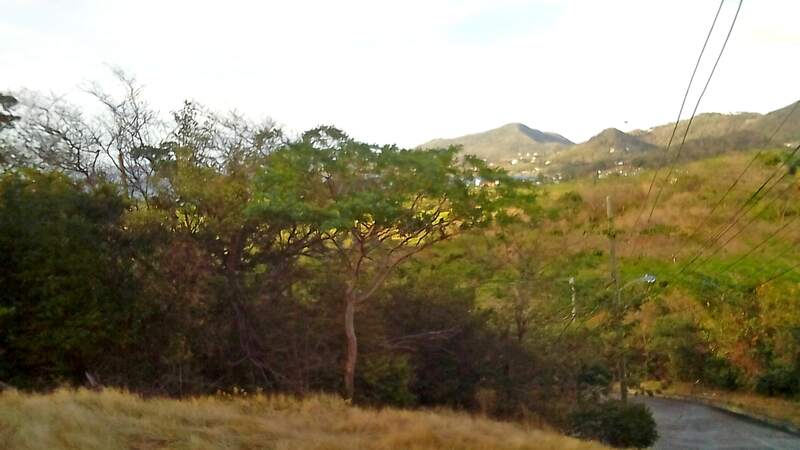 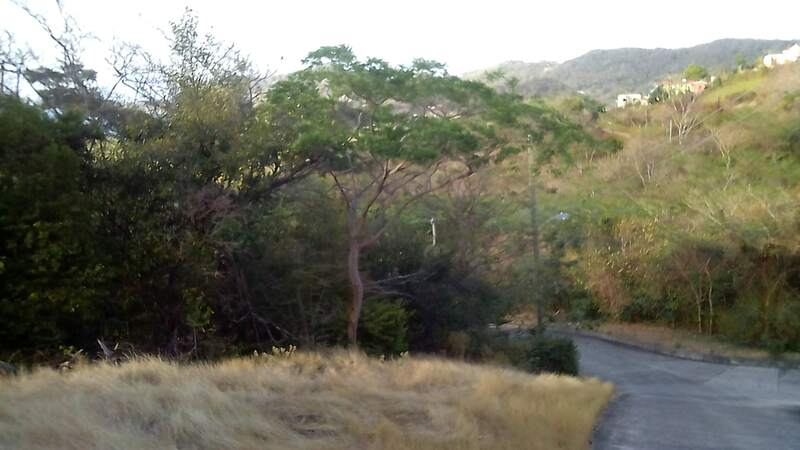 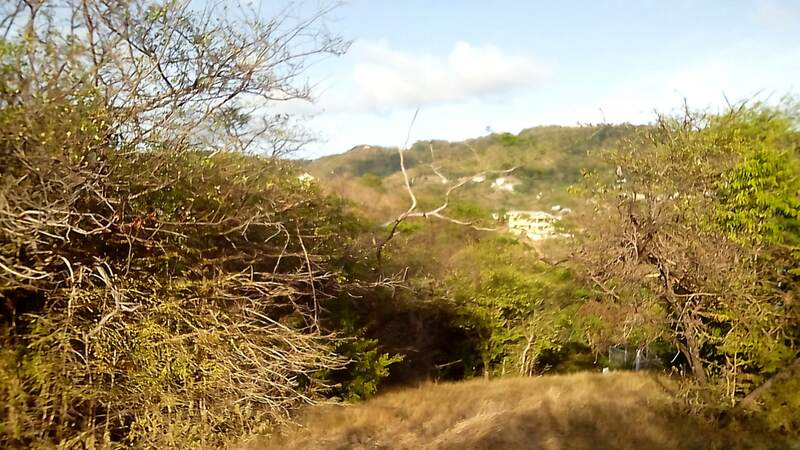 Vacant, gently-sloping lot located in the desirable, residential, NIS development in Hillsborough, Carriacou. 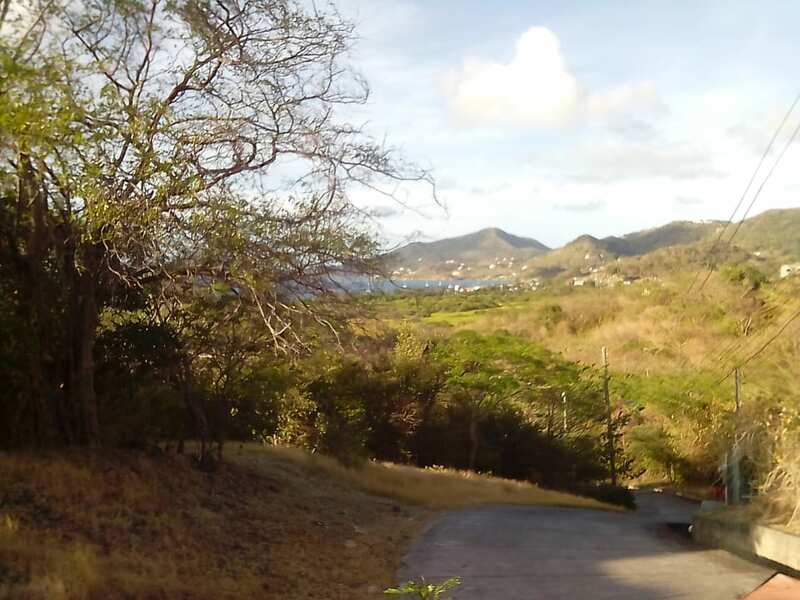 The lot enjoys scenic ocean views and is easily accessible via public paved road. 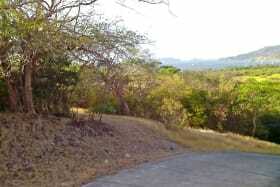 All utilitis are available and schools, public transportation and shops are all nearby.